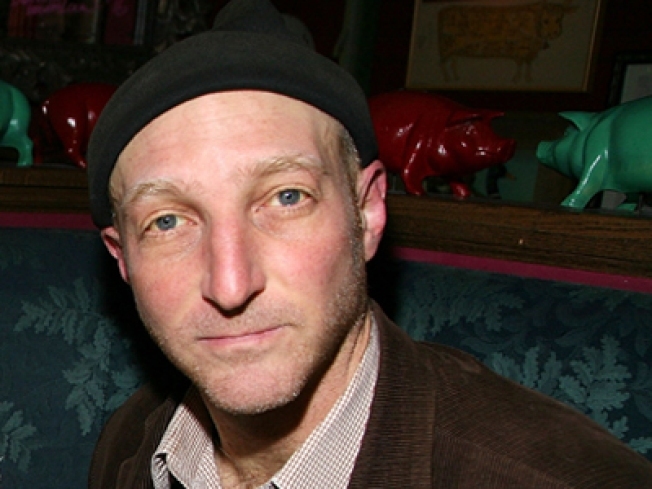 Literary hat-wearer Jonathan Ames will be on tap at KGB Bar for a night with graphic novelists. LEAVING THEIR MARKER: We always depart one of KGB Bar's literary hoo-has feeling fabulously cultured, very old-school East Villagey and, well, a little tipsy. Tonight, after graphic novelists like Jonathan Ames and Sarah Glidden present their new works, should be no different. 7PM. FARM FRESH: Peeks into the quaint farming days of yore aren't just for folks who live in rural Pennsylvania - come to the Lefferts Historic Homestead and get an eyeful of the hardships that plagued "Winter on a Flatbush Farm." Bonus: Dutch treats baked in the open hearth! 1-4PM. STAR POWER: To those naysayers who claim you can't see any stars over New York City, we say feh. Come to tonight's Winter Stargazing event at Belvedere Castle, organized by the Central Park Conservancy. Not only will you get an eyeful of celestial residents, you'll also mingle with cute science-nerd types. 6PM.